First, the flaws. 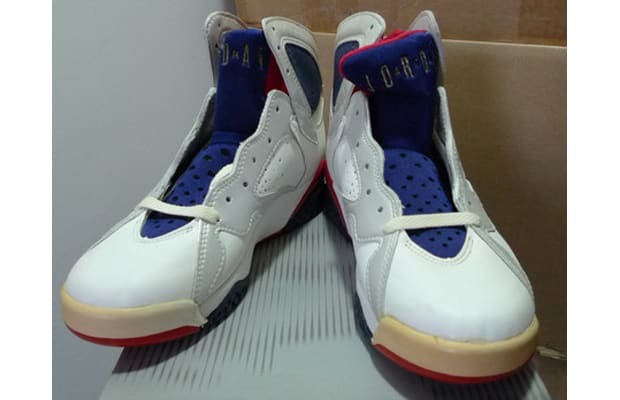 The yellowing is borderline tragic (if inevitable) and there's no original box. But with inferior retros fetching north of $400 at Flight Club, $300 for some likely wearable OGs is an absolute steal.